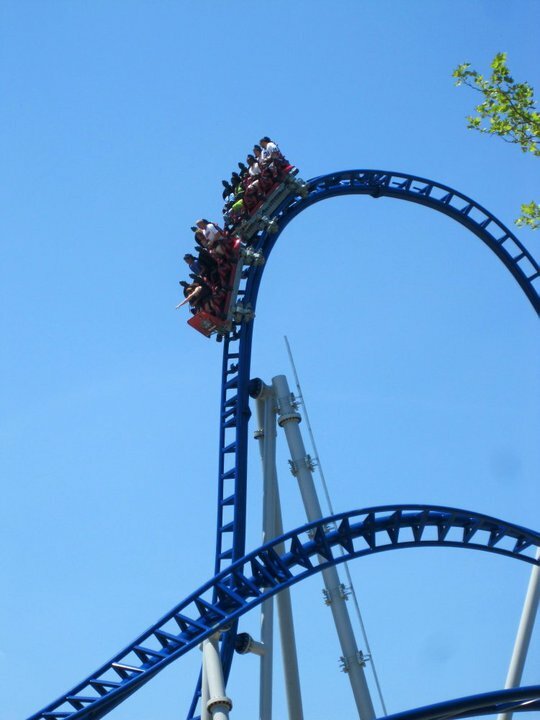 Sky Rocket is a thrilling coaster from Premier that became the park's sixth major coaster in 2010. 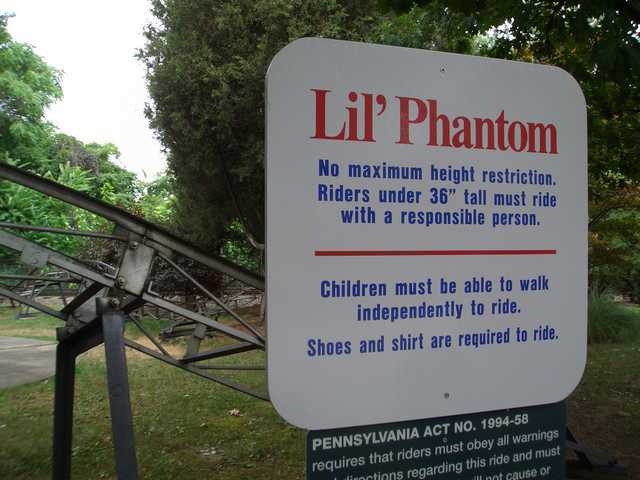 Steel Phantom and Thunderbolt use the natural terrain of the park with great success. Jack Rabbit is one of the oldest wooden coasters and still provides great moments of air, especially with its famous "double down." Racer is one of only three mobius coasters in the world. 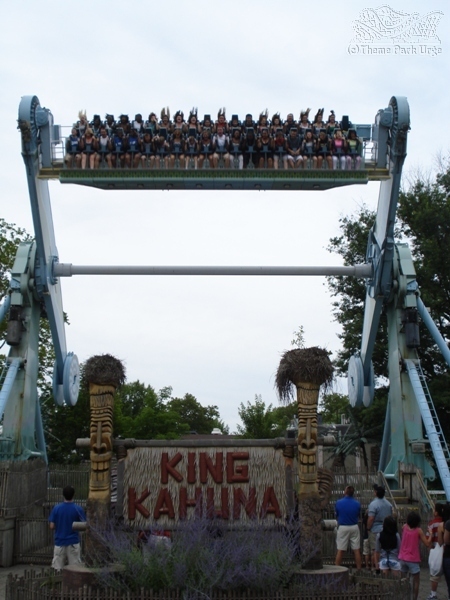 However, beyond the coasters are some of the best classic flat rides, headlined by Kangaroo, The Turtle, Noah's Ark (walkthrough funhouse), and Garfield's Nightmare (Tunnel of Love). 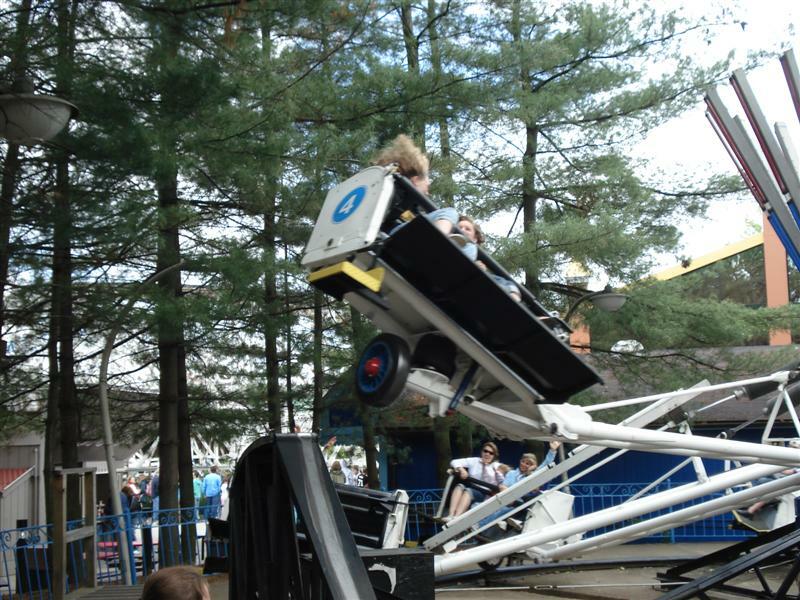 But Kennywood has been consistently bringing in modern flat rides, as well. Pizza, hot dogs, burgers, and sandwiches can be found at multiple locations in the park. Shwinery serves fresh BBQ. Many are loyal to the Potato Patch and Small Frys stands. Fries are available with eight toppings. Lines can get long but it's worth the wait. There are a few franchisees in the park with Johnny Rockets and Wafels and Dinges. You can still find fresh lemonade and cotton candy made to order, too. Daily operations run from mid-May through late August. Weekend operations generally start a few weeks earlier and extend the season until the end of October. Phantom Fright Nights occur throughout the month of November on Friday and Saturday nights. Kennywood offers various "VIP Coaster Tour" pass option that allow for one Front of the Line ride for each ride included on the pass. 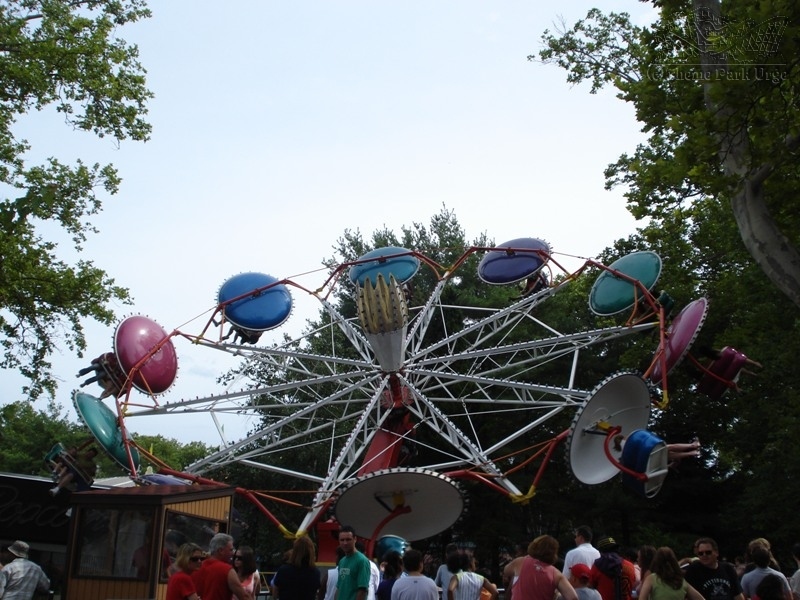 Details are available on Kennywood's website. The park has a couple of musical shows. There is a laser show near the lagoon around closing time. 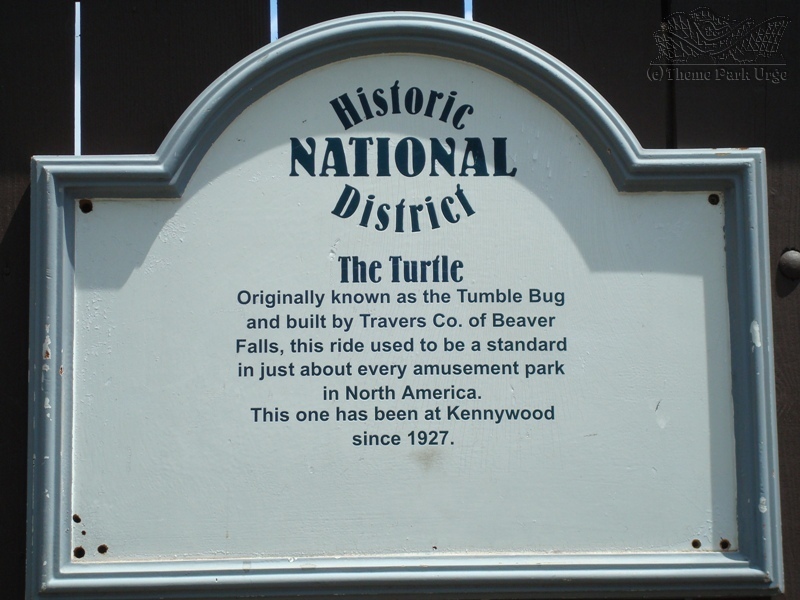 Although Kennywood is no longer family owned, the traditional park lives on here. 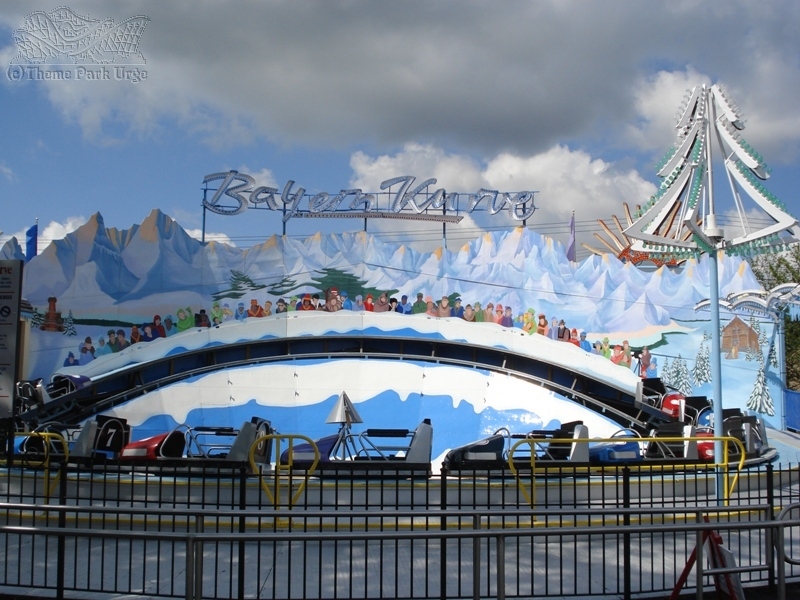 The park is set on the edge of a hill, and many of the coasters use the terrain to create unique layouts, fun rides, and nice views. 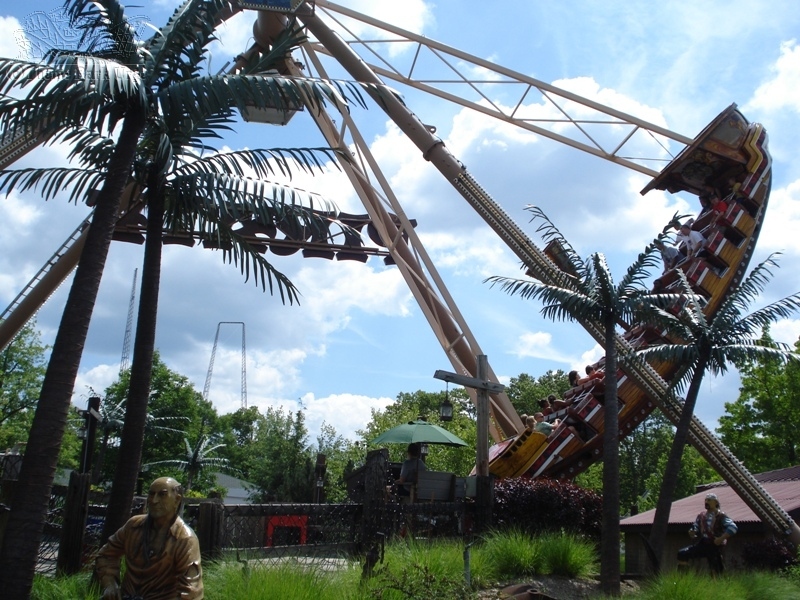 The park is very family friendly with lots of rides that the family can ride together, along with water rides and a couple of thrilling coasters and flats. 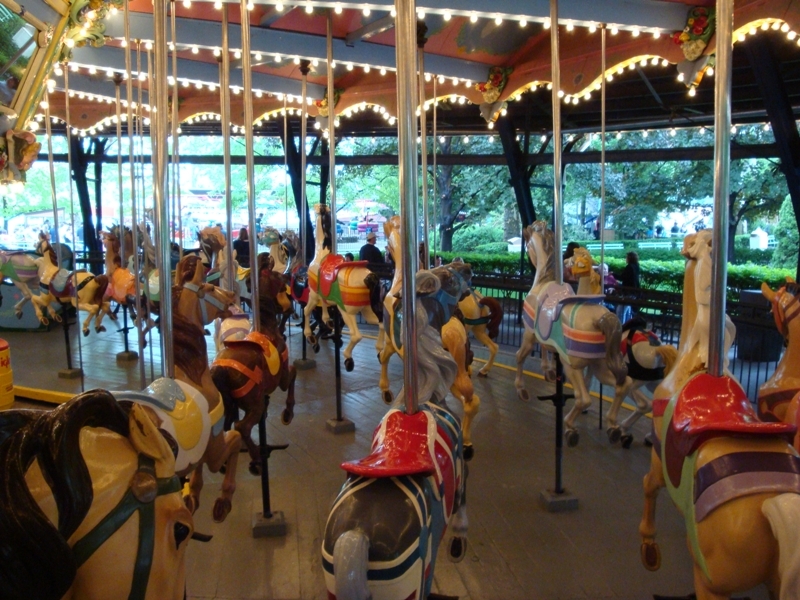 This place looks, smells, and feels like an old-time amusement park should, and that's a good thing. 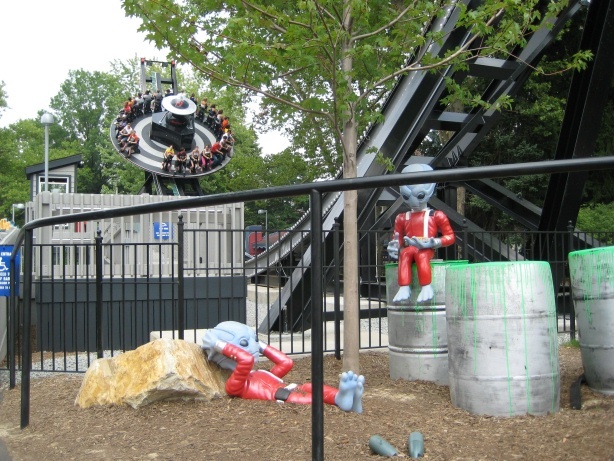 There are also a few attractions that used to be common at all amusement parks but are now rarely found. Basically the best of both worlds. A great collection of classic rides, right along side some of my top modern attractions. The park has tons to do, from great midway games, walkthroughs, cool old flats, and great coasters. 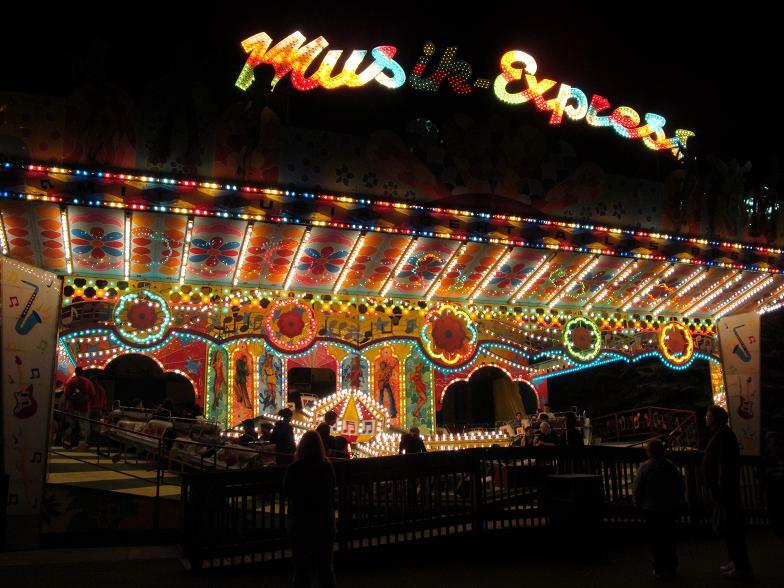 Thunderbolt, Phantoms Revenge, Sky Rocket, and Bayern Kurve are just a few of many outstanding rides. The park was a total surprise for me, can't wait to head back as soon as I can! 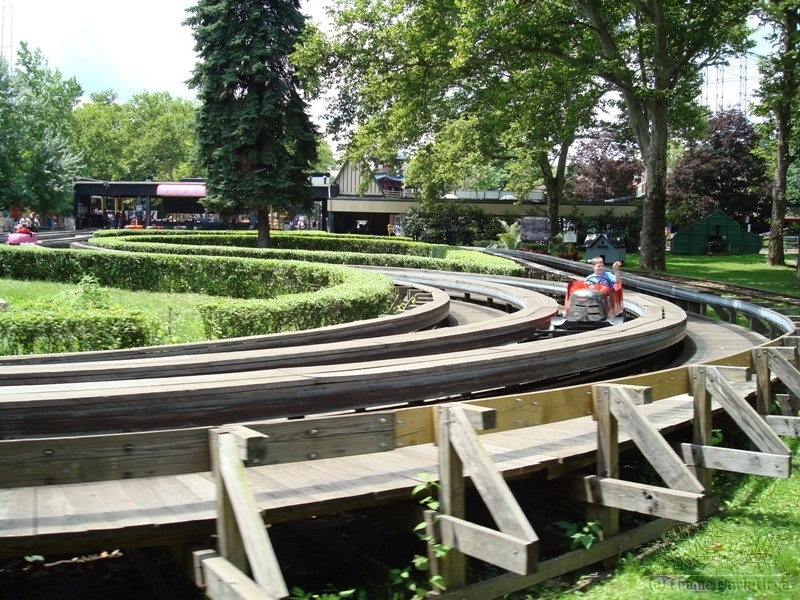 Kennywood is simply a must-visit park for any fan of amusement parks. 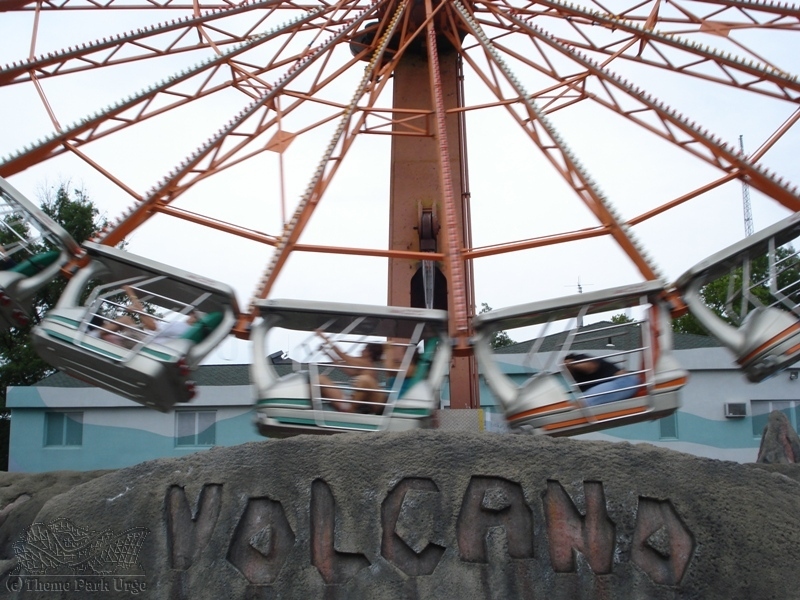 What makes Kennywood great is the wonderful blend between timeless classics and modern thrills. The lush landscape and efficient crews are complemented by the fantastic and affordable food options. The Potato Patch fries are amazing!! The ride collection, while modest in number, is a superb blend of nostalgia and new. Don't miss Kangaroo, Auto Race, Turtle, and Swing Shot. They have 3 great and impeccably maintained woodies - Racer is fun, Jack Rabbit is better, and Thunderbolt is a wonderful classic. Sky Rocket is an awesome steel launched looper, and Phantom's Revenge is an unreal hyper that is underrated and bursting with ejector airtime! Don't miss this park! 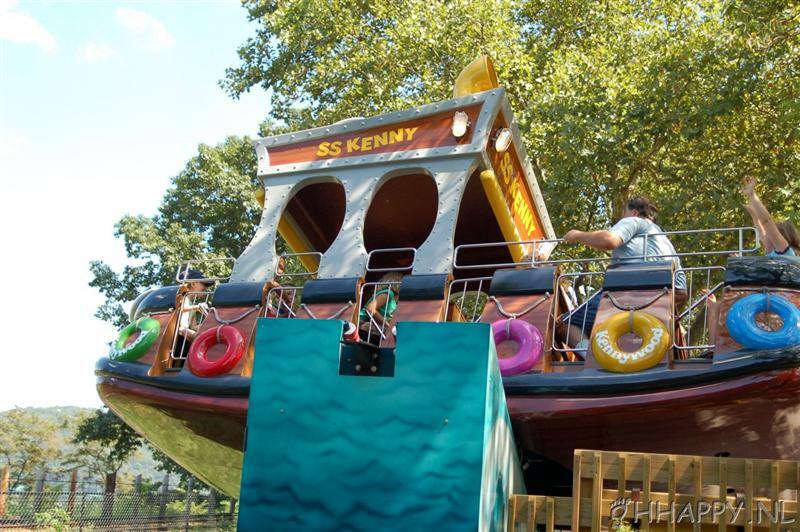 Kennywood is a classic park that has kept up with the times without forgetting who they are. 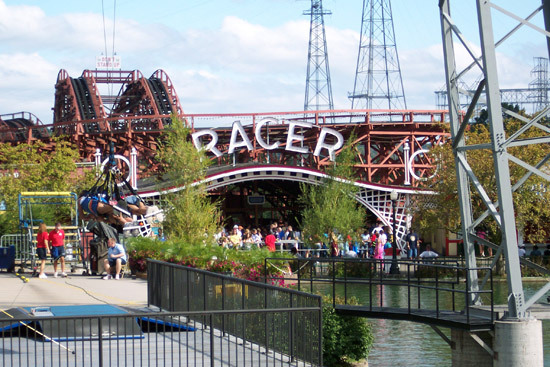 The Kennywood Racer is easily their trademark attraction. But the park is not about just the coasters, they have a good selectin of flat rides, boat rides, and food that doesn't remind you that you are in a themepark. Free parking, cheap admission, and friendly staff should land this park on your bucket list. 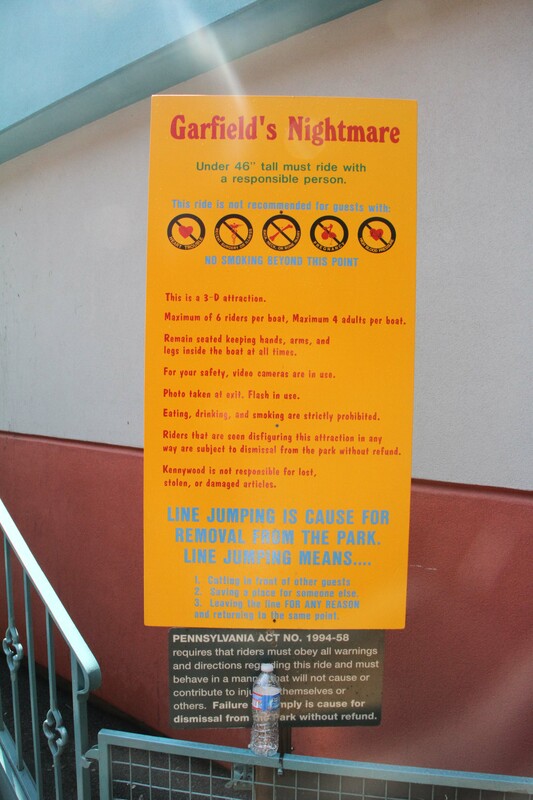 Kennywood is truly a classic American amusement park. Phantom's Revenge is fantastic and all that, but there are also a ton of old-style rides that are hard to find at other parks. The park has a great atmosphere, nice landscaping, and a nice variety of fatty foods! 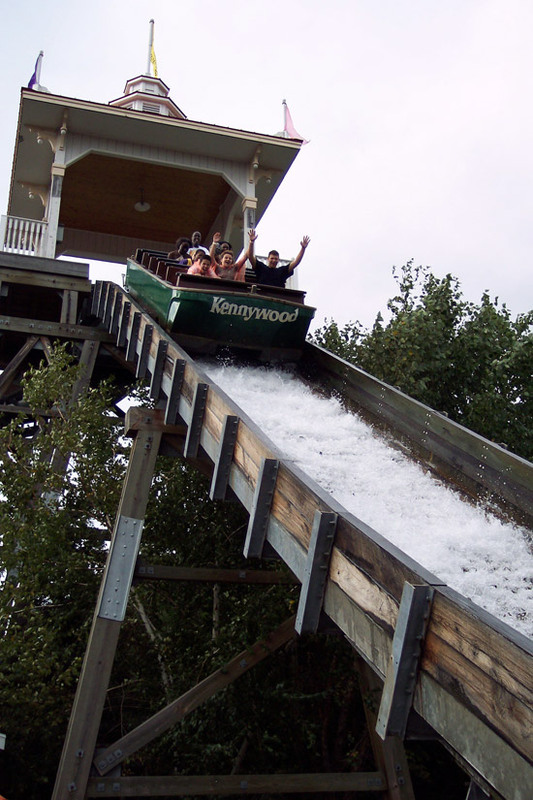 If you're a fan of classic wood coasters, Kennywood is definitely a must visit, as they have some of the oldest operating coasters in the country. 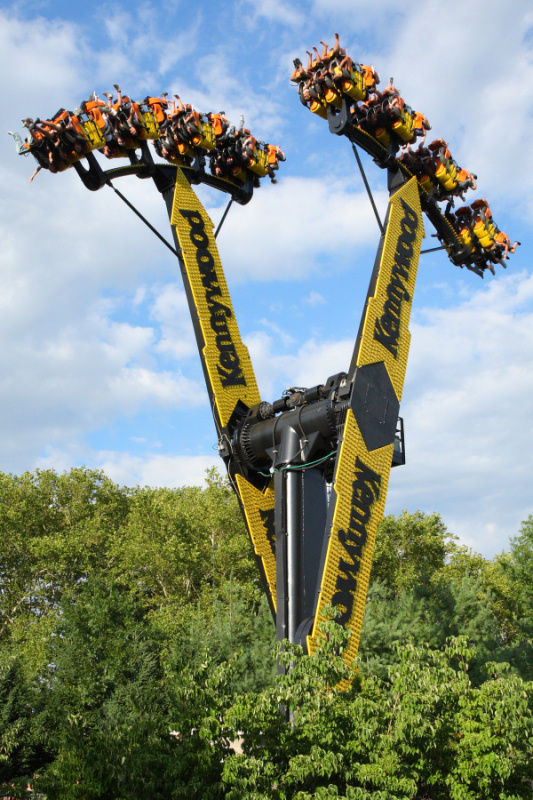 Kennywood combines a traditional look and feel with modern rides, creating one of the best possible days out. PR and SR are great steel coasters, while Thunderbolt is the stand-out woodie. 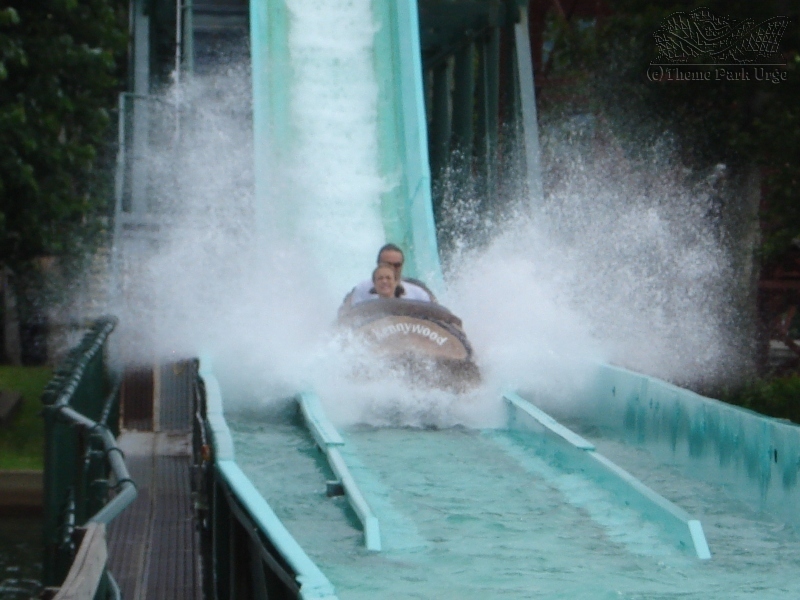 Dispatches are usually descent, with the exception of Racer and Jack Rabbit. These rides have no air gates or rows, slowing dispatches to a crawl as guests slowly take their seats. Finally, the park is not as large as one would expect, so crowds can become insane. Food is great, and the park is good. Old school park with a lot of attractions unique attractions! The Phantom's Revenge is one of the best steel roller coasters around and is very underrated in my opinion. 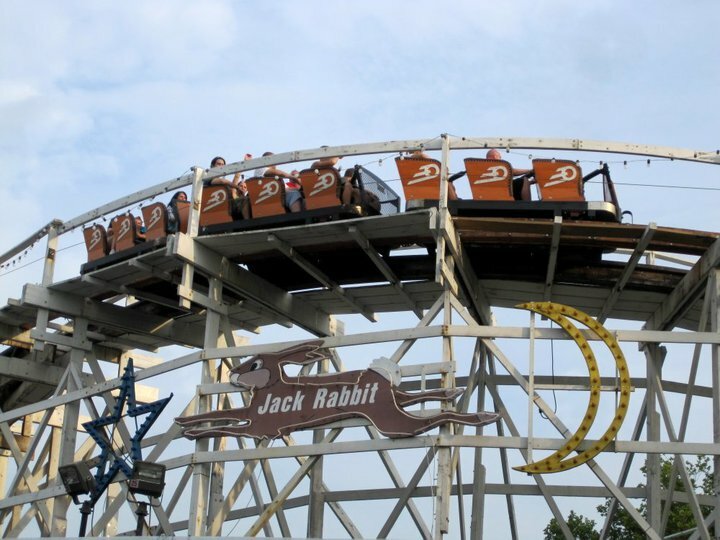 The Jack Rabbit is a classic wooden coaster that is nothing but fun! 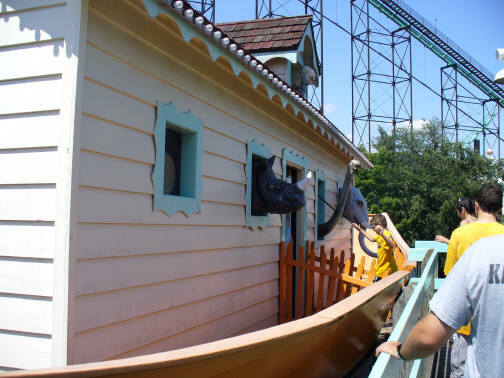 Kennywood also has a good collection of Dark Rides and a very rare Noah's Ark walk through. The potato patch fries are worth the trip alone. The park boasts a great collection of classic woodies as well as some new steel goodies including the amazing Phantom's Revenge. The park also has some great flats, including a very good drop tower, a great classic Autopia/Tomorrowland Speedway type ride called Auto Race and a huge Sky Coaster. The Potato Patch is a must visit as well. Definitely a must visit for any theme park fans. 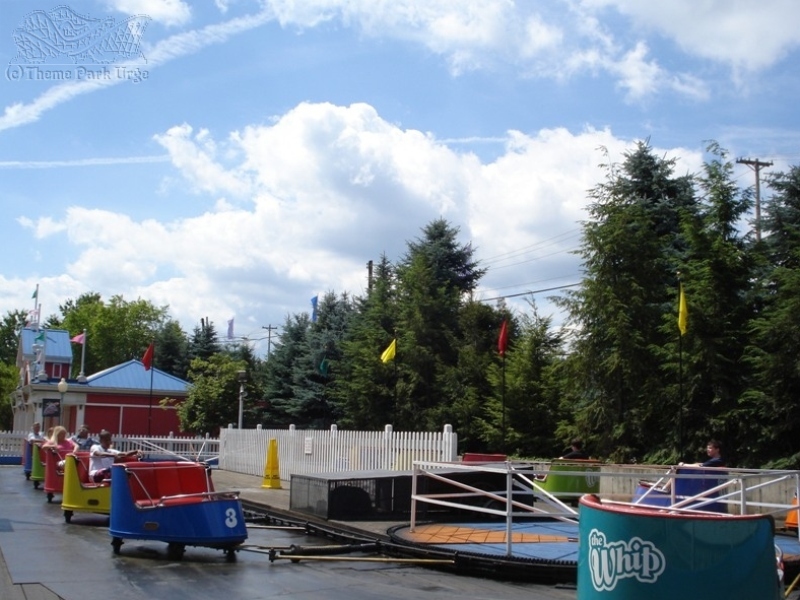 Kennywood has got a great feeling about it, and some very nice classic wooden coasters. Thunderbolt, Jack Rabbit and Racer all still run very well, and the first two are incredibly interesting as they still run with minimal restraints and unique layouts. Phantom's Revenge is a great hypercoaster as well, taking advantage of the environment and interacting with Thunderbolt very nicely. There's a good selection of flats, including some very old ones- I loved the Kangaroo in particular. Operations are very good. Varied food offerings that are fairly priced. Nice places to relax around the park as well, though the industrial part of Pittsburgh across the river isn't the prettiest sight.. Free parking, which is always appreciated. Really fun family park. Admission price cheap. Food is good and you won't go broke purchasing it. My favorite flat ride park. Though probally for kids I love the autorace. This is the only park you can still ride this ride. The Thunderbolt coaster lives up to its great reputation. If you are looking for a nostalgic park this is it. Kennywood is a truly wonderful park. 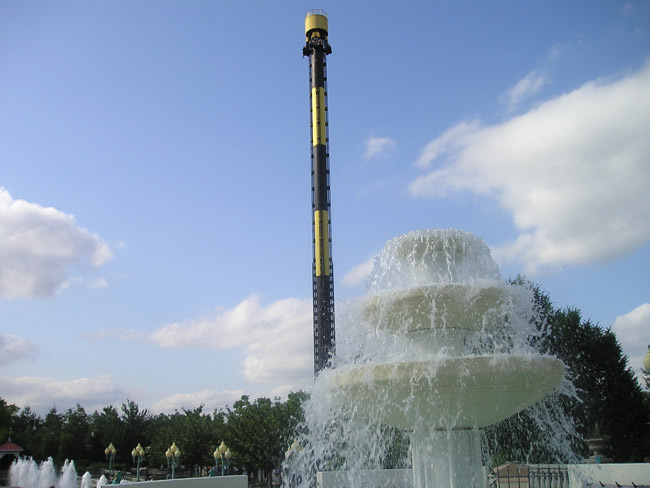 My favorite ride is the thunderbolt. I like to eat at Potato Patch. Kennywood is a great little park. They have some great coasters (Phantom's Revenge is in my top 10 steel list), and I love Jack Rabbit and Thunderbolt. Exterminator is a ton of fun--I think all spinning mice coasters should be in the dark! The food is good and reasonably priced. They don't have a quick queue/flash pass per se, but they do offer a coaster tour where you get to ride each one once, in an assigned seat at an assigned time (without waiting in line), which is a good value for the price charged. They also have some unique classic flat rides. The park seems a bit "dusty" but definitely not dirty. Clientele is well behaved and polite. Definitely worth a visit for me at least once a year (I'm about 5 hours away). Walking through the tunnel from the main gate into the park literally feels like being teleported from the everyday world to a time gone by. Not too many parks have successfully combined the old with the new like KW has and still retain a lot of the charm. 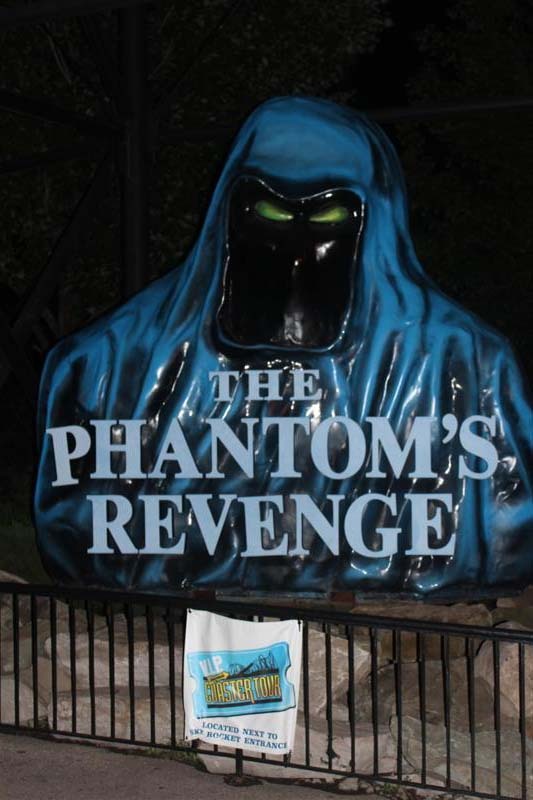 Phantom's Revenge is the star here but Thunderbolt and Jack Rabbit sort of steal the spotlight from it. Food is pretty reasonable and good here and like many have stated don't miss the Potato Patch fries. They give you a good amount of fries for the price and are delicious. Ghostwood Estate is a great shooting dark ride and it will take you a couple of rides just to take in all the detail and decor that is inside. You have to love a park that still runs a Bayern Kurve. Kennywood is a phenomenal park. There is an incredible collection of classic rides, and it is peppered in with a great variety of the new. Phantom's Revenge and Sky Rocket are both incredible. The three woodies are all great fun, and even their wild mouse Exterminator is enjoyable due to it's theming. If you don't eat the Potato Patch Fries you are an idiot. The flat rides are all pretty good ones. Make sure you do not skip Noah's Ark. It's the most fun I've ever had on an amusement park attraction. 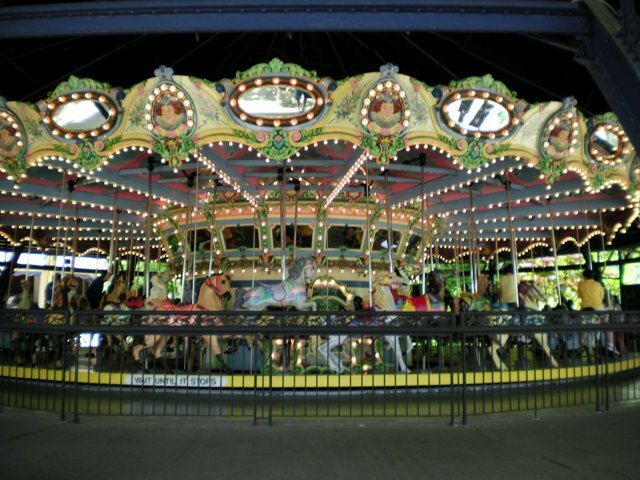 Kennywood is just a beautiful park filled with great rides. I love everything about it! I grew up in the Pittsburgh area and have been coming to this park since I was little. 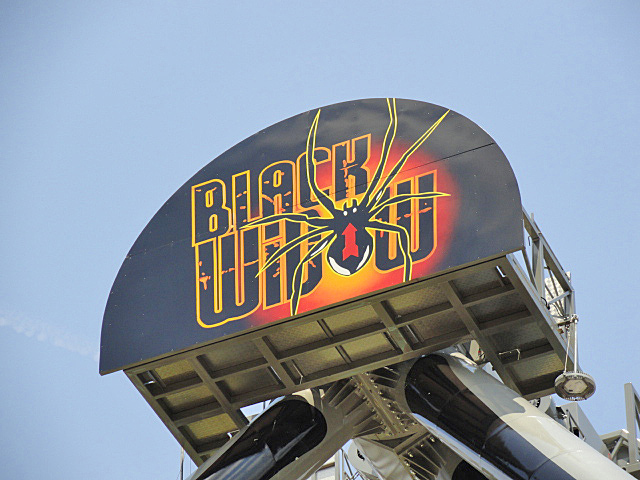 It was what got me into amusement parks. 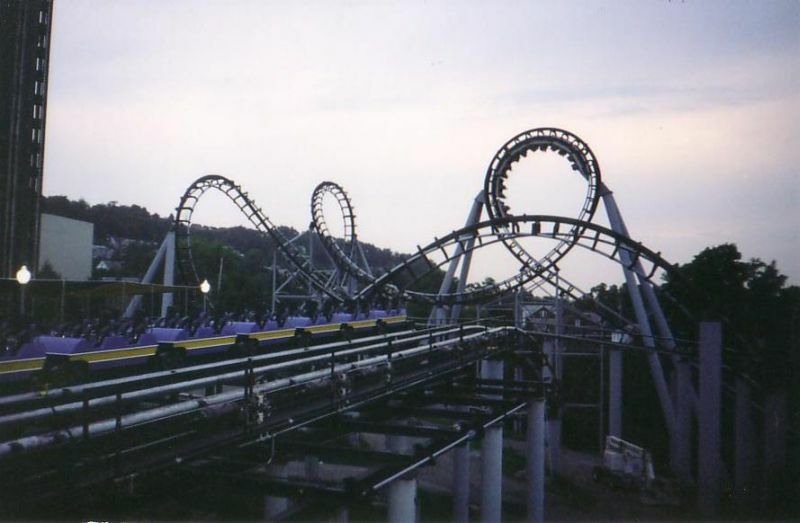 And still, many years later, having visited countless other parks, Kennywood is still the best park I have come across. It may not have tons of world class thrillers, but the thrillers they do have are balanced perfectly with family attractions, classic rides, great coasters, amazing atmosphere, delicious food, and most importantly, memories. Every time I come to this park, I have a great day, no matter rain or shine. The downsides to this park can be that lines occasionally run long, and the park has recently been losing a bit of its nostalgia. But overall, I highly recommend this park to anybody near Pittsburgh. 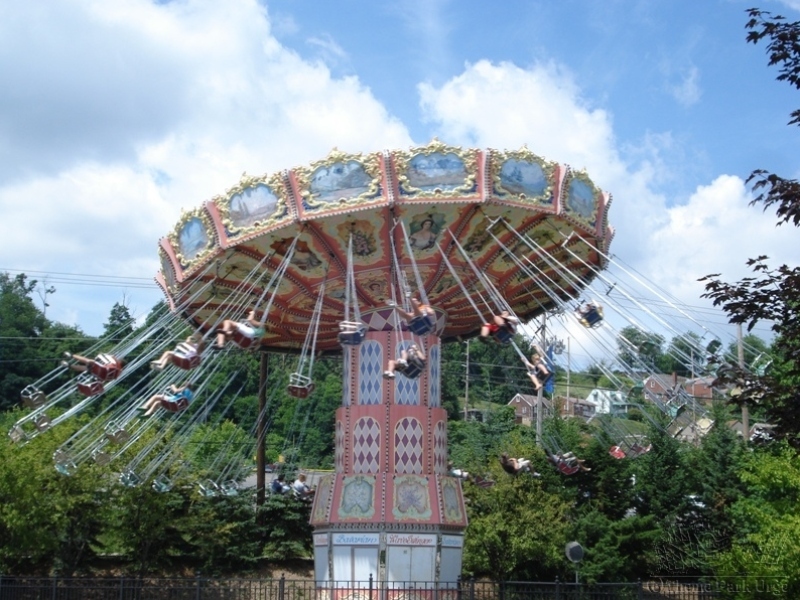 Kennywood is an amazing park with great thrills for everyone. 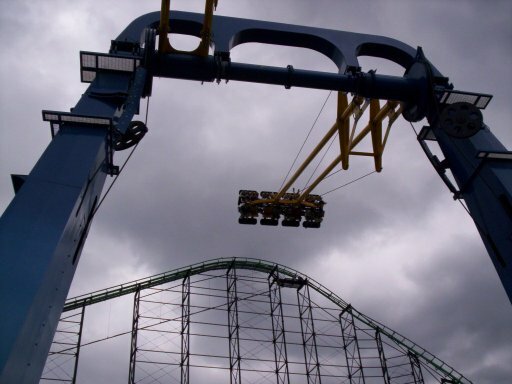 Phantom's Revenge is a great steel coaster with plenty of airtime and a great drop into the ravine through Thunderbolt. 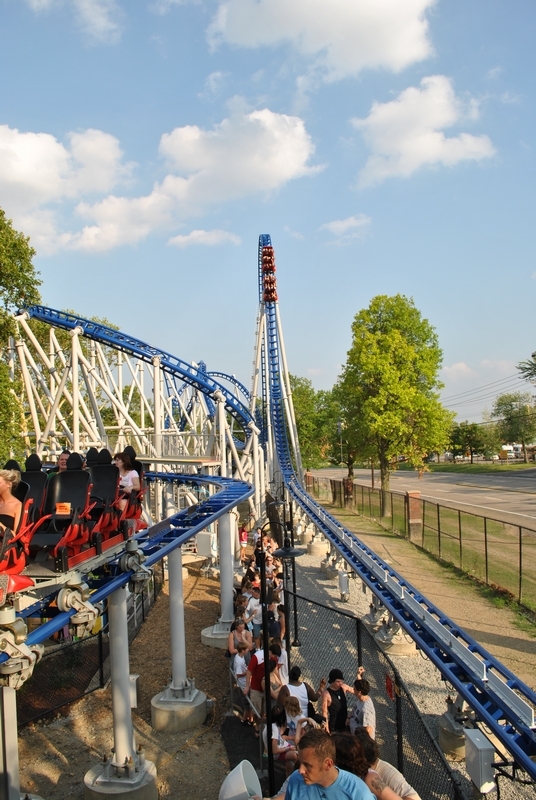 Thunderbolt, Jackrabbit, and Racer are great one of a kind classic coasters each with a different trademark element. But if there is any line you really want to stand in make sure it is for the cheddar and bacon fries, they are out of this world and worth the wait. Kennywood park to me is one of the greatest parks around. I love the traditional feel that always brings me back for more! (hence why I am a season pass holder). 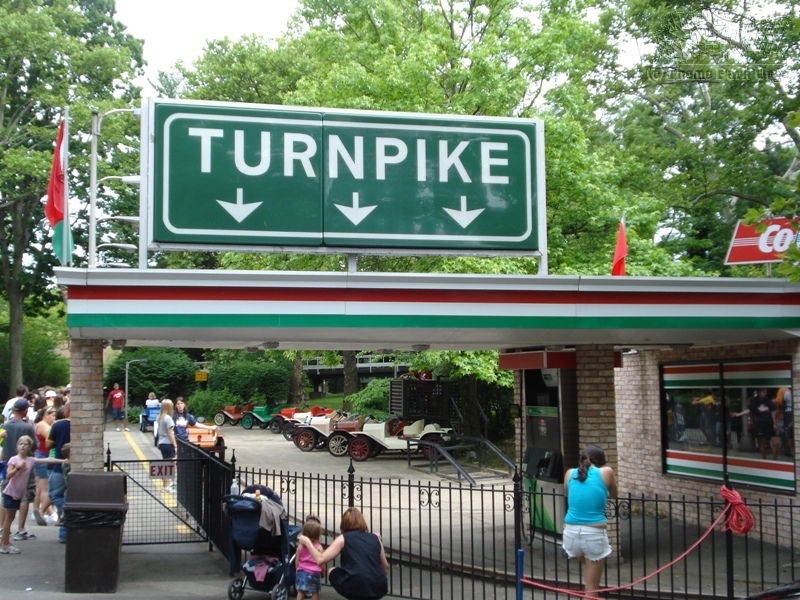 Speaking of the Season Pass, very useful, pays for itself in about 2 trips and 2 trips lets you experience everything Kennywood has to offer. 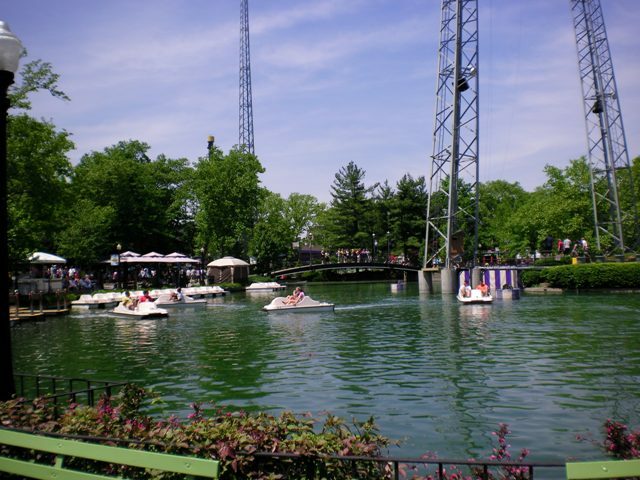 From the famous Roller Coasters to the famous foods, this park is nothing less than exceptional! So if you are contemplating on taking a trip here, do so. I promise you will not regret it. A unique collection of rides, games, good prices, great food, and nicest of all, it's not hard to find a day when it's not so crowded to get your money's worth. Clean, efficient, friendly. Wonderful classic feel, huge trees, and plenty of shady spots just to rest. Great for the entire family, young and old. 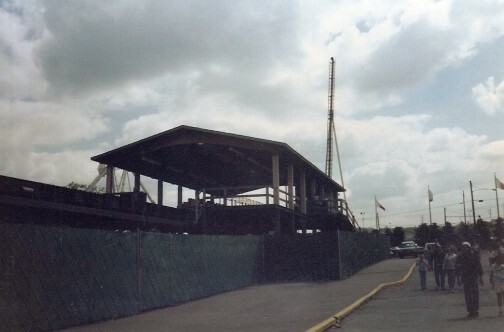 I have been going to Kennywood for 16 years now. I can remember the time I rode the Jack Rabbit when I was only 2 and a half years old. It still scares me just as much today is it must have scared me then. 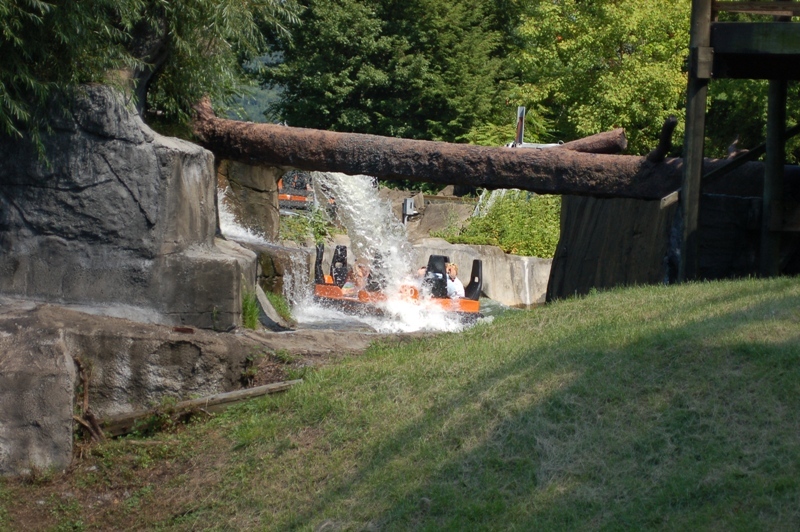 The park is gushing with history, sporting a handful of rides not commonly found in parks today (The Kangaroo, Noah's Ark). They have a nice collection of wooden coasters, along with some nice new modern steel coasters. The park is inexpensive, especially for food. I love it here. 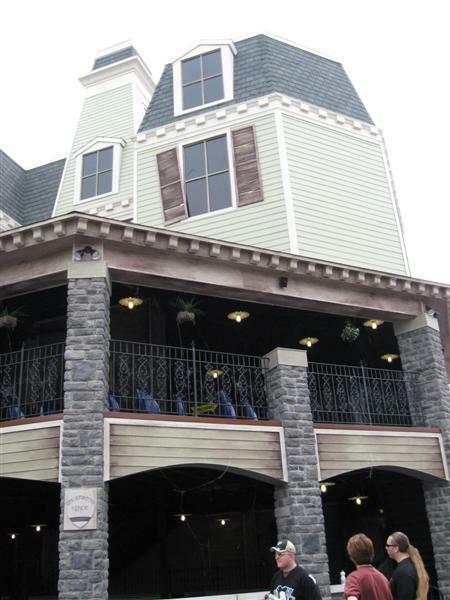 Kennywood does a great job mixing the old with the new. Phantoms Revenge (unique, amazing speed & airtime) is the park's only world-class coaster, but there isn't a "bad" coaster in the park. Their flat ride line up is also great, my favs include the Intamin Giant Drop, Huss Enterprise, Kangaroo, S&S Swing, and the Disk-O. 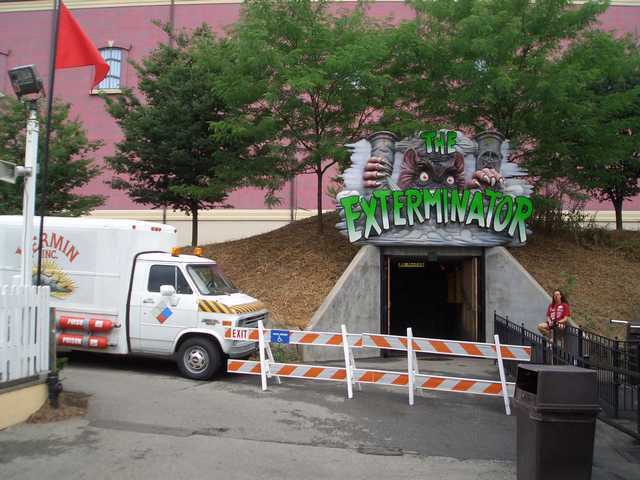 Kennywood also has great dark rides and food (pizza rolls& cheese fries). Kennywood always puts on one of the best Haloween events you will find outside of Florida or Cali.